Based at our Head Office in Sandwich, Philip is our Managing Director, having taken over the reins from his father in 1997.  Philip is responsible for the overall management of the company, ensuring smooth operations and positive relationships with all of our host theatres and opera glass users. When he’s not working, Philip enjoys sailing, swimming, driving classic cars and walking. Martin is the Sales and Operations Director. He is responsible for the day to day running of the business including liaising with our client theatres across the UK. Prior to joining the company, Martin was a senior relationship manager for a major UK PLC. Martin is married with a grown up family. A keen runner, he enjoys cycling, watching club and international rugby, cricket and Formula One Grand Prix. After 22 years working for the Home Office and Foreign Office, Neil took voluntary redundancy in 2010 seeking a life style change. Neil is based at our Head Office in Sandwich, Kent undertaking service visits primarily in the London Area. Married with two children, Neil is also a rugby coach and enjoys reading, travelling and gardening. Paul is our Service Representative based in Scotland. In the past he has worked in engineering, manufacturing, building trade and the music industry. In his spare time Paul enjoys hill walking, mountain biking, kayaking, karting, watching motor sports, having the occasional flying lesson and being involved with his local church. Richard is our Service Representative based in the West Country. In addition to fulfilling this role, Richard also devotes his time undertaking property surveys for an energy efficiency company, servicing and repairing coin operated telescopes and penny presses. A lot of Richard’s spare time is spent on renovating and refurbishing his 200 year old farm house, although he does fit in some swimming, walking and skiing. Gary is our latest Service Representative, joining the company in October 2016. He too is a former Royal Marine and retired Police Officer. Based at our Head Office in Sandwich, Kent, Gary undertakes regular theatre service visits in London, but also across the country from time to time. In his spare time, Gary enjoys keeping fit, gardening, travel and spending time with his family.